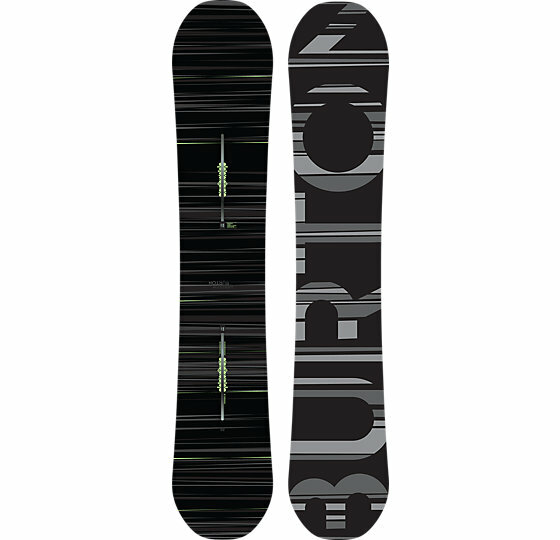 The Burton Mystery Camber takes off where the Vapor left off and adds a bit more high-end tech. This has drug dealer or doctor money behind it but it’s one hell of a board just like the Vapor was. This is hard to rate because it’s not really in a price range of the average board. When you get into this price range its a diminishing point of return when it comes to the phrase you get what you pay for. What you are really paying for is the development of future boards but the problem we see is it’s not that great of a one board quiver in modern day terms. It’s really hard to say buy this board unless you are interested in funding the trickle down of high-end tech. For me, I’d rather buy the Custom X but some will want a little better ride for a lot more. 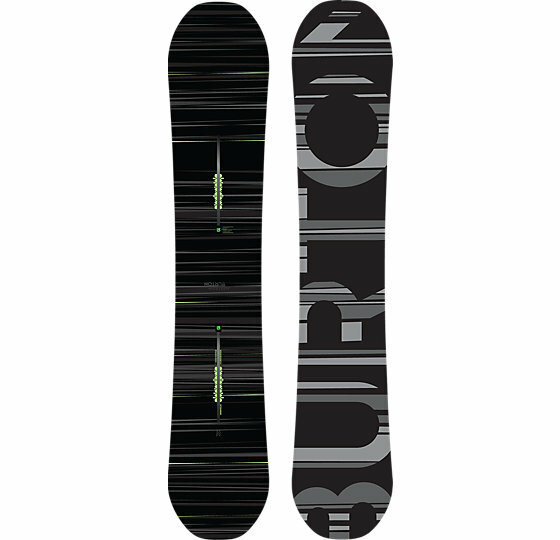 The 2014 and 2015 Burton Mystery have a very similar ride but 2015 has a new side wall that is damper so it counteracts some of the problems you can experience with ultralight boards like this. On Snow Feel: It seems fast mean and aggressive but light and snappy. It’s got a very light snappy feel to an old school ride. Powder: Camber is not ideal in powder and even with the setback it’s a ton of effort on the back leg. Also if it’s really easy to go over the handlebars and end up doing a cartwheel or two into an awkward position. Turn Initiation and Carving: Quick and rewarding edge to edge when it comes to short to medium radius turns. Carving is going to be a dream with this kind of snappy flex and traditional camber profile. Those who know how to turn well can enjoy light quick transitions from hard carve to hard carve. Speed: Fast and stable at speed with Burton’s highest end base. Uneven Terrain: All Burton boards have been great with dealing with uneven terrain so there is no reason to believe it will handle as well as the Custom X and Vapor which were 2 stiff boards. Flex: Snappy and quick. It’s no butter board. Switch: Same general shape as the Vapor. Burton calls this directional but it’s more on the directional twin side of twinnish. It’s got a twin flex and when centered it’s pretty easy to ride switch. Jibbing: This is no jib board. Pipe: The Vapor is a technical pipe riders dream. It’s light, easy to throw around for camber and drives really well wall to wall. The Mystery should be the same or possibly better. Jumps: Should be really snappy and strong for an ollie and combined with the Diode EST hinge tech it makes for a lot of strong rider spring. Probably a little snappier than the Vapor. It’s not a perfect park jump board but it’s damn close. I don’t think I could ever recommend this board because of the price but some people will just want to have it anyways. We try to get as many images of the Burton Mystery Camber, but forgive us if they're not all there. Hello guys, this is my review of burton mystery 158. Now about the board. First, the good things. On the first day I was really impressed with the speed of the mystery. Speed is much higher than it was on the vapor. About the weight I didnt feel much difference between vapor and mystery. They both are extremely light. So thats all the good things about the mystery. Now about the bad things. 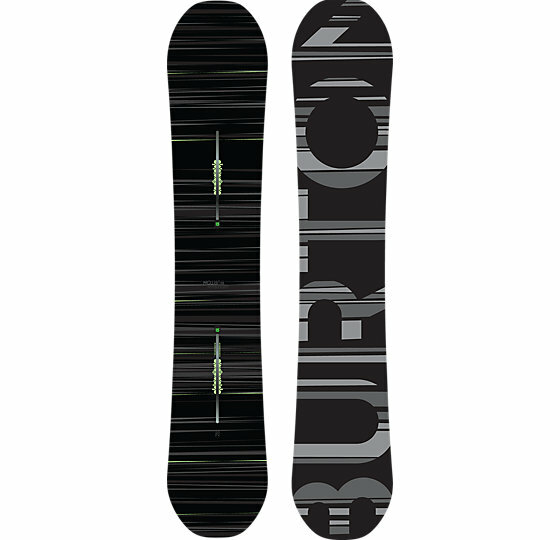 Burton made mystery more softer than the vapor and on high speeds it is not as stable as vapor was :( By the way burton rate flexibily of vapor 6 vs 5 on mystery. And it is bad, really bad. You will go very fast with mystery, but stability is not very good. Guys from Burton should have made it less flexible, but more stable. To summarize: if speed is everything for you, definitely buy this board. This board is very good for freestyle aswell, but if you like stability and freeride, take the vapor or something else, its better. they arent wrong this board is ultra light and yet extremely strong. People in the know are ridingthis board and no other. For further proof contact the team at Rhythm snowsports cooma nsw their board crew recommend nothing else.